Home>New Songs>Future Songs> Future Taps Chance The Rapper & King Louie For "My Peak"
For some reason, Future releases music at some of the most random times but we appreciate that he releases new material nonetheless. He hasn't dropped a whole lot of music in 2018 but we do know that he's producing the soundtrack to SuperFly. Last week, he dropped off a new collaboration with PartyNextDoor, "No Shame" which is the first single off of the project and now, he returns with more fire for his fans. Today, he drops off his latest record, "My Peak." 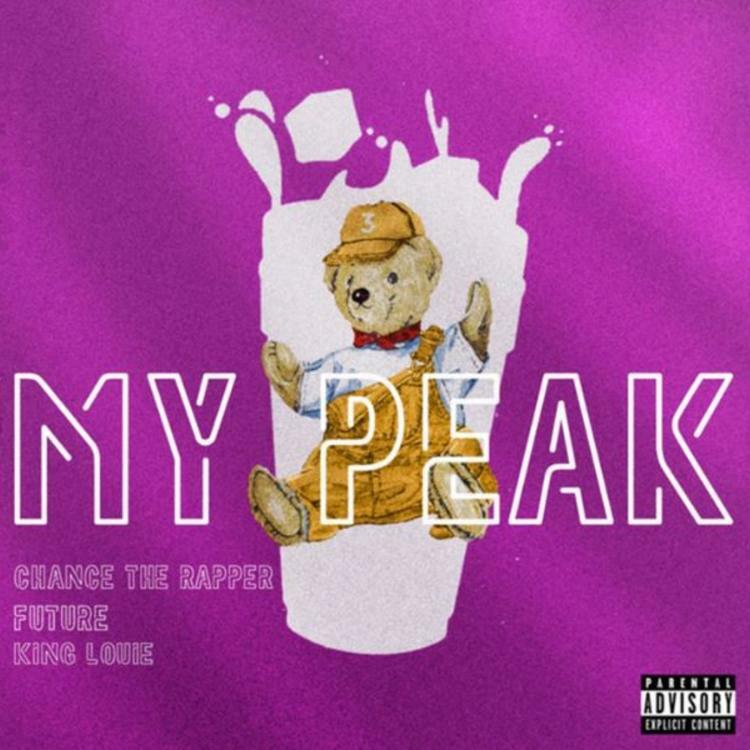 Future taps Chance The Rapper and King Louie for his syrupy new single, "My Peak." Future and Chance previewed the single a few weeks back and fans have been eager to hear the song in its entirety. Thankfully, he's finally dropped it off for us. The two of them make different styles of music but they've proved to make it work with their collaborations. The two of them previously connected on Coloring Book highlight, "Smoke Break." This one is a bit more darker and falls closer to Future's style than Chance's. King Louie comes through towards the end of the track and bodies it as well. It's a dope collaboration between all three artists and hopefully, there's more on the way. SONGS Future Taps Chance The Rapper & King Louie For "My Peak"